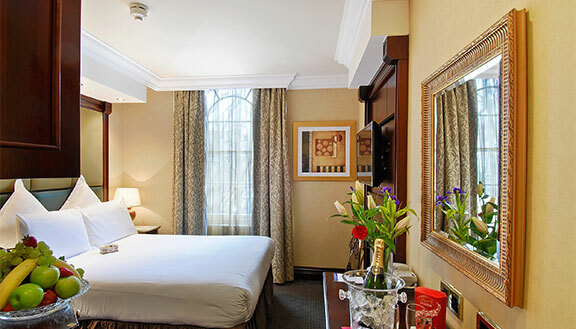 Located in an affluent and quiet residential area of Princes Square, right next to the Bayswater tube station and also close to the Notting Hill underground station, London Premier Notting Hill is a hot choice amongst tourists of both creed - business and pleasure travellers. 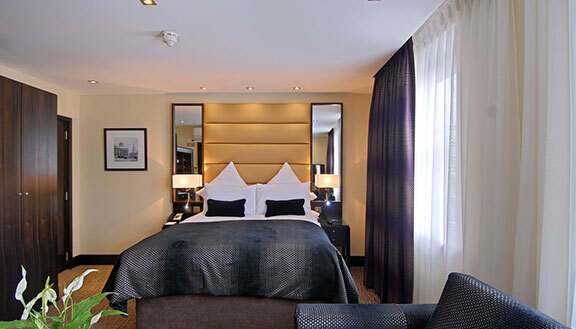 Park Grand London Hyde Park, an accommodation with sophistication and style, is situated in the popular and lively Paddington area, a few minutes away from the green expanse of Hyde Park. 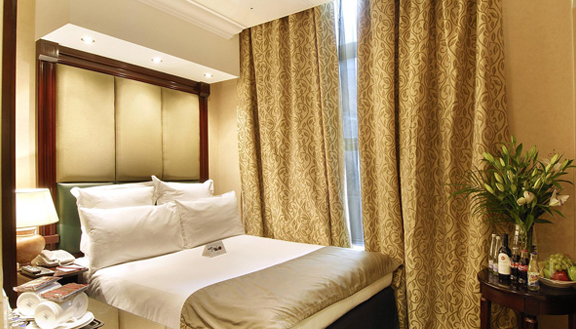 Marble Arch Suites - is a charming, distinct property with an even more distinctive character. 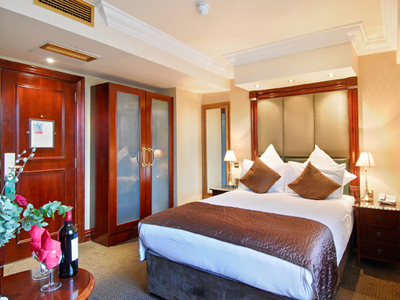 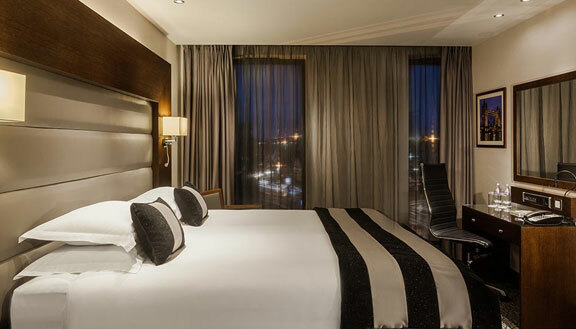 With a range of accommodation options available, be it a long or a short stay, Marble Arch Suites caters to all! 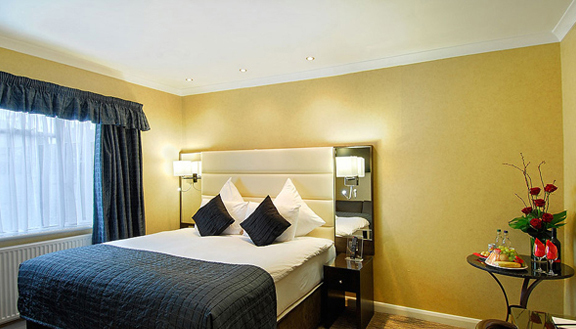 Comfortable, cosy and conveniently located in the Bayswater area, a skip and hop away from the glorious expanse of Hyde Park, Shaftesbury Hyde Park International meets the requirements of all kinds of travellers. 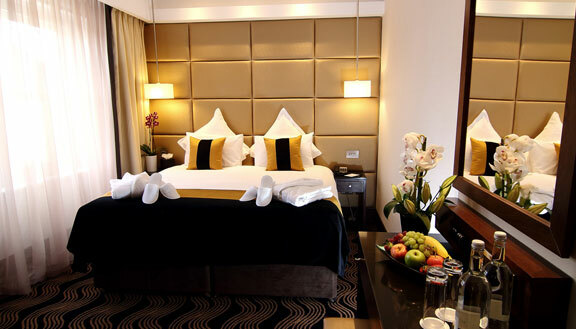 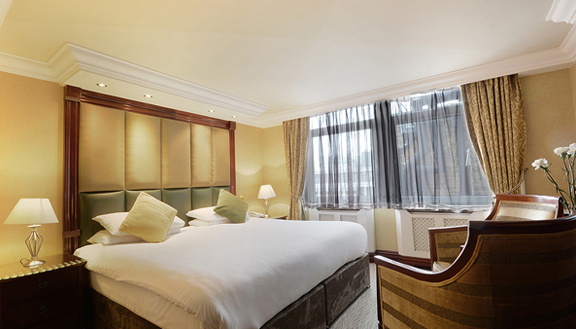 The Shaftesbury Premier London Paddington is located near Hyde Park, in the popular and vibrant area of Paddington. 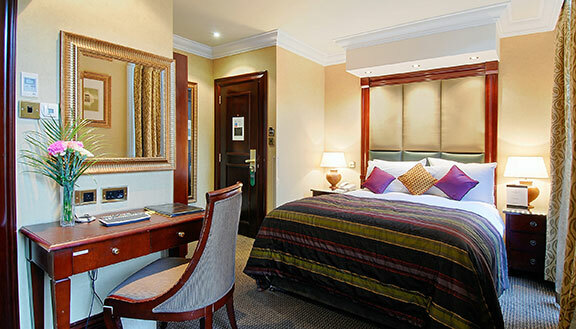 The property is also just a short walk from Paddington mainline and underground for easy access to Heathrow airport and major tourist attractions.